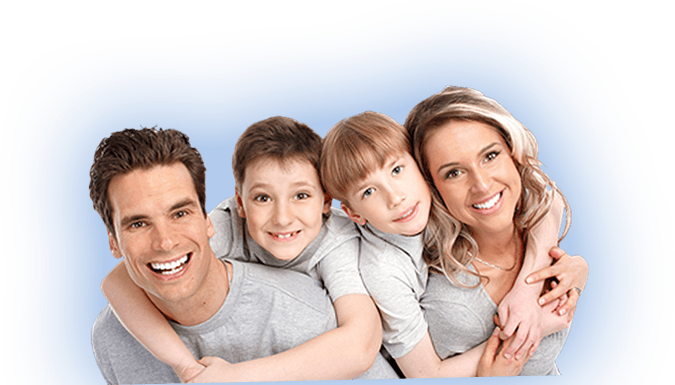 If you are looking for reliable dentists in Chandler, AZ, Kyrene Family Dentistry has been proudly serving Phoenix and Maricopa County for over ten years. Dr. Rahimi and his friendly and skilled staff are dedicated to providing the absolute highest level of patient care. Dr. Shervin Rahimi is a practicing general Dentist in Chandler AZ. He has earned the credential(s) of DDS (Doctor of Dental Surgery) and is licensed to practice in the state of Arizona. Dr. Rahimi’s practice is located in Chandler at 5965 W Ray Rd #27. Click for more details NEW PATIENTS ONLY. "Always a great experience. I have the utmost confidence with Kyrene Family Dentistry. Always treated with professional and skillful dental care." "Excellent experience as always, had as much fun as possible getting major dental work done. I would always recommend Kyrene to anyone." "Anyone who fears going to a dentist office should go to Kyrene Family Dentistry. The experience will be great. Everyone there are the tops." COPYRIGHT © 2019 KYRENE FAMILY DENTISTRY. ALL RIGHTS RESERVED.